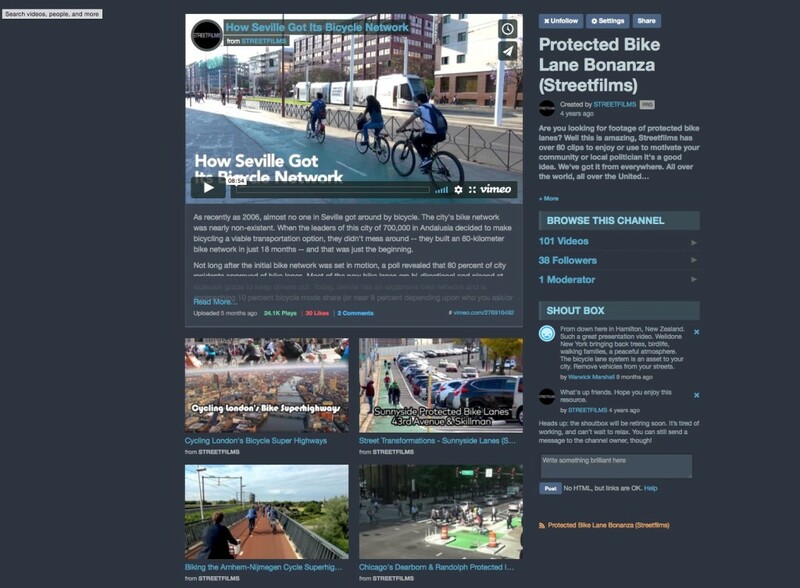 Streetfilms | There are now 100 Streetfilms featuring Protected Bike Lanes for your advocacy! Posted in streetfilms, Streetfilms News. Tagged as Bicycling, Bikes, Copenhagen, Netherlands, news, protected bike lanes, Queens Boulevard, streetfilms, Sunnyside.